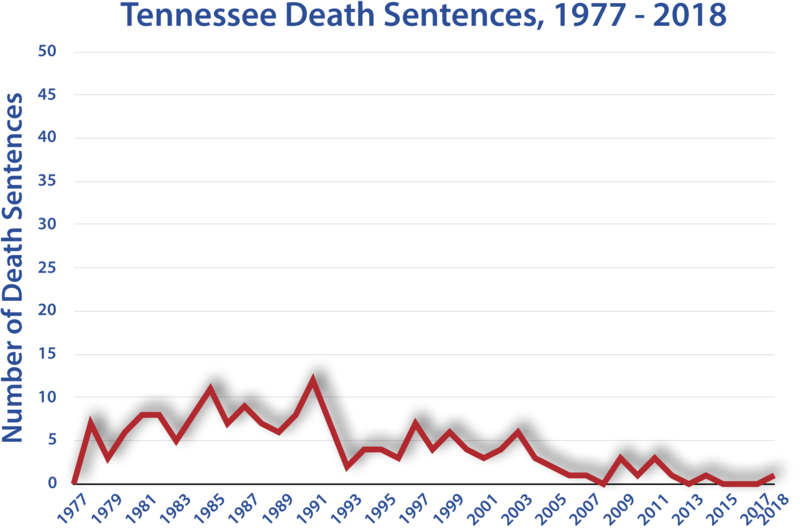 Death sentences in the United States peaked in the mid-1990's and have declined significantly since that time. 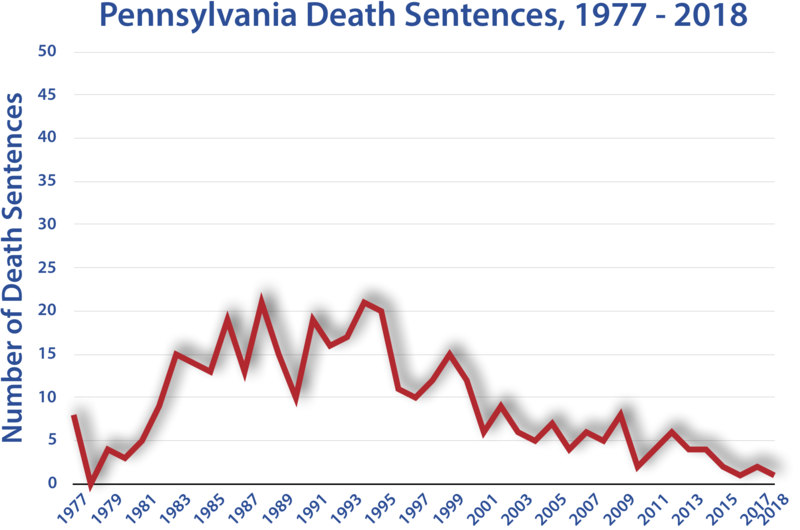 Even in states that use the death penalty most heavily, the number of new death sentences is much lower today than at the peak. 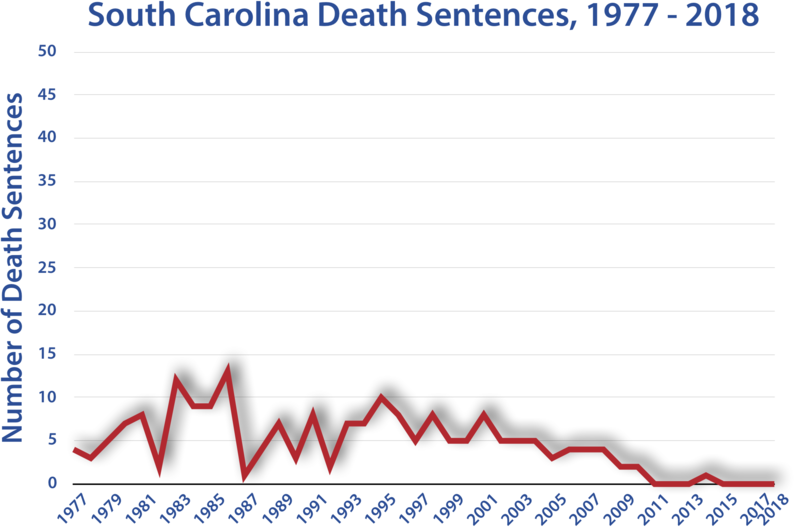 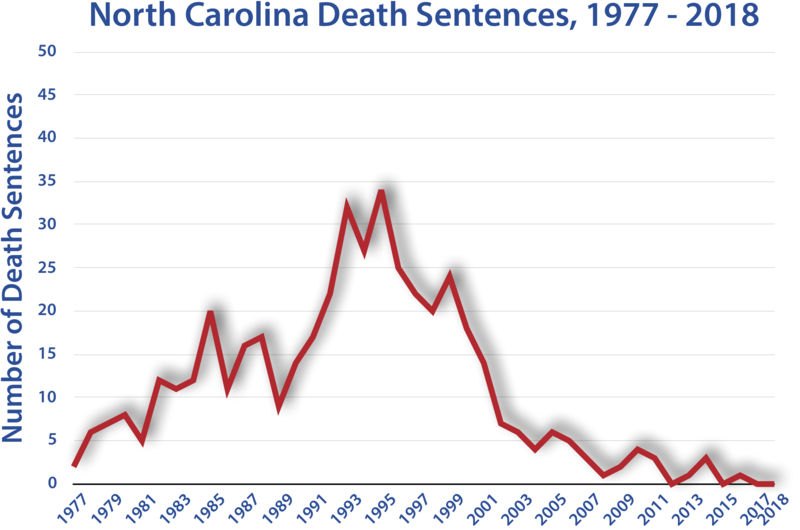 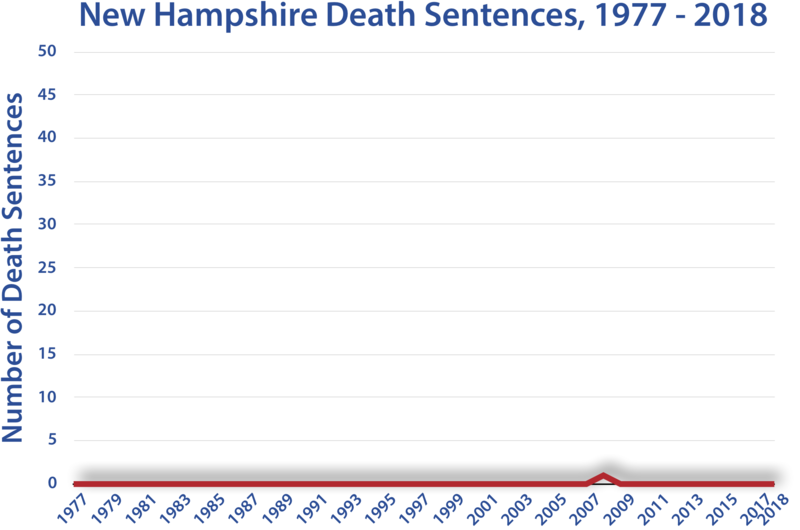 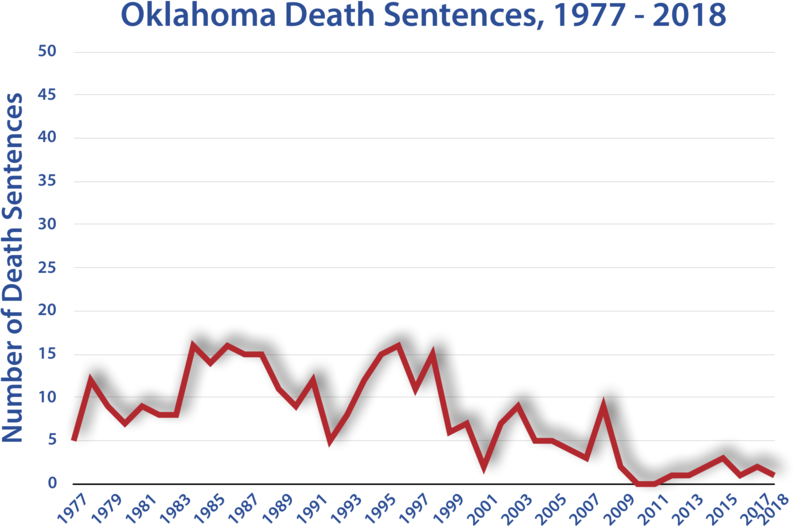 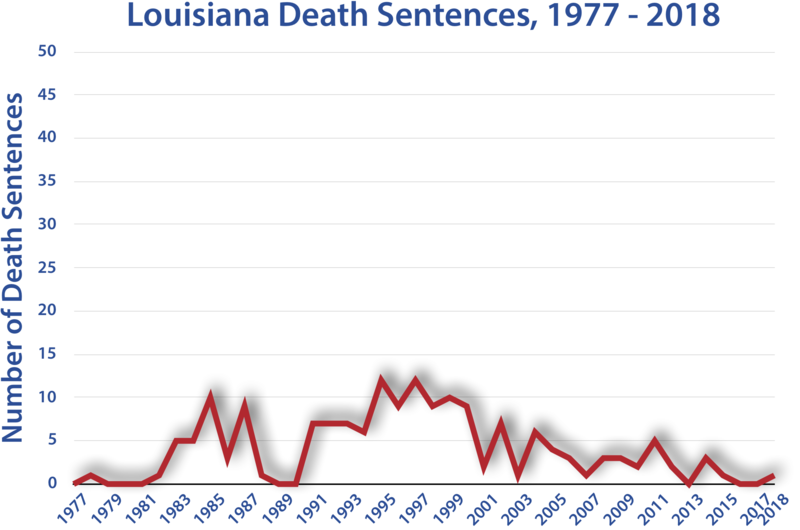 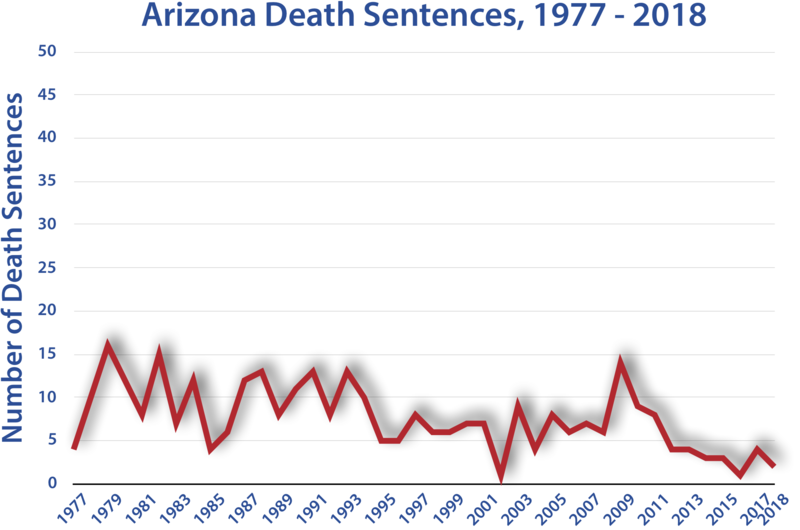 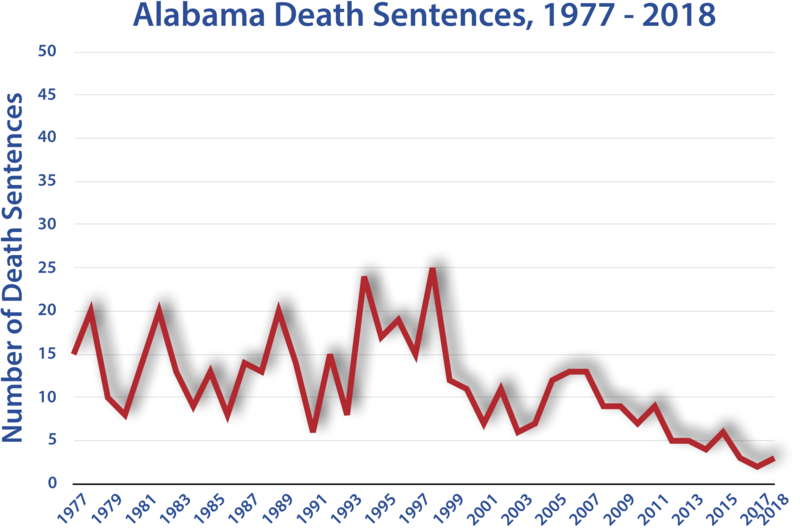 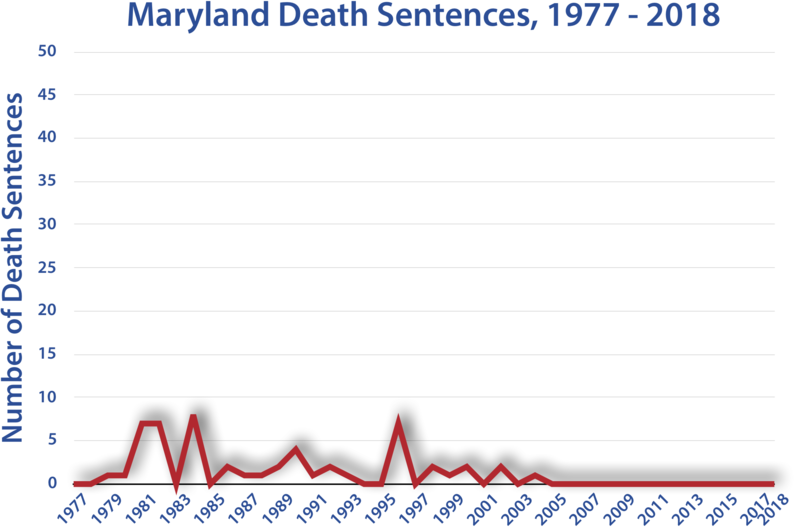 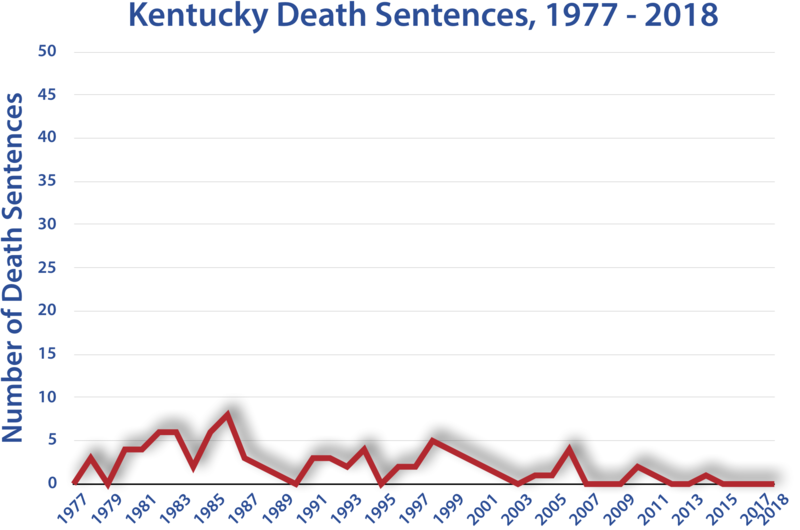 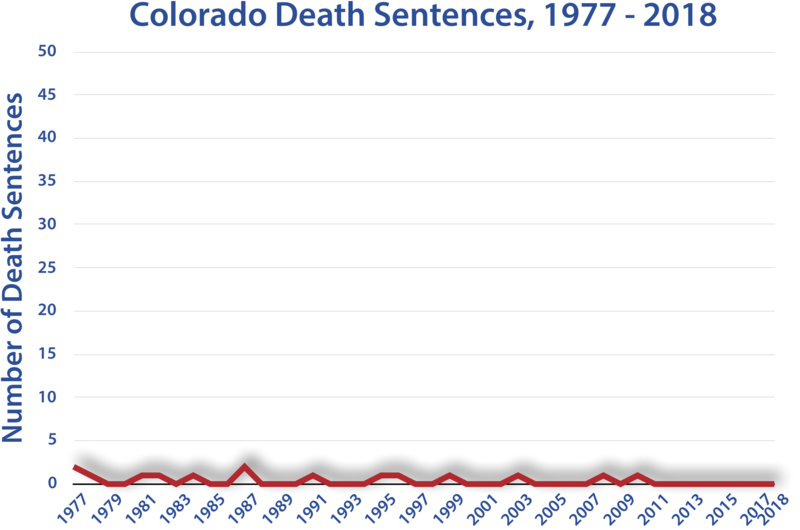 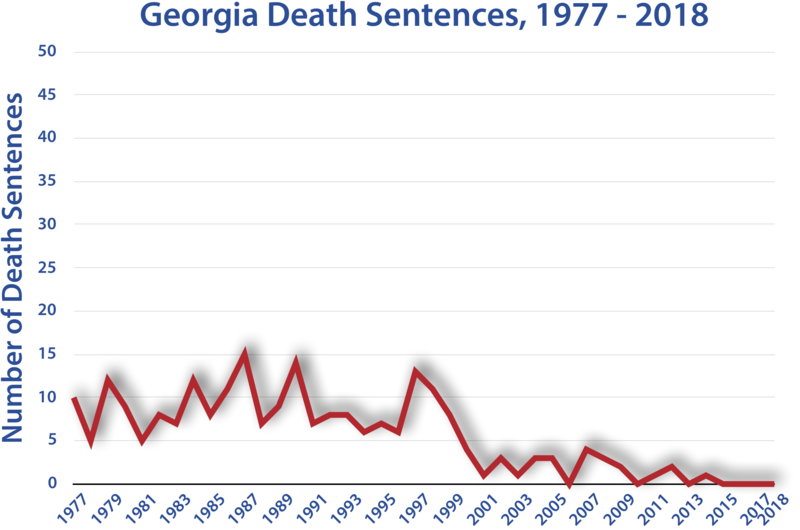 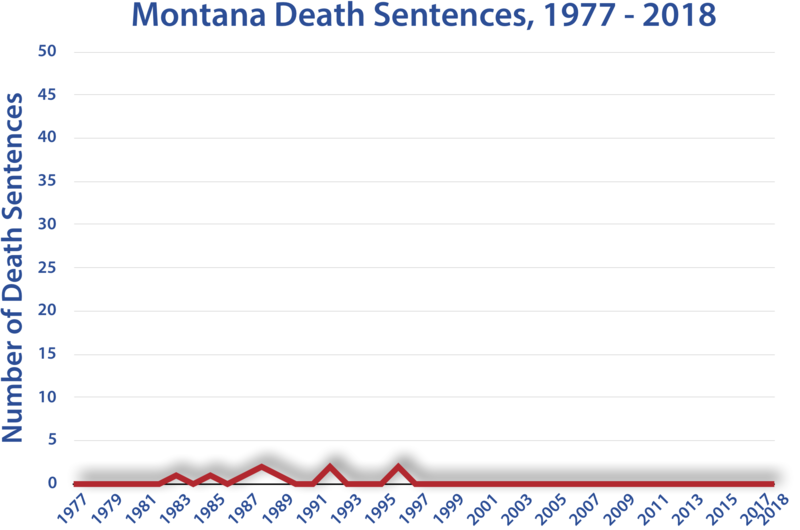 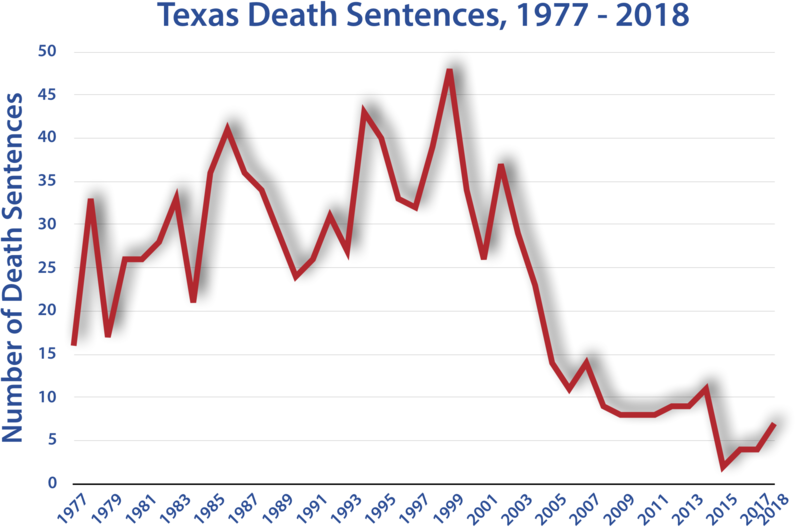 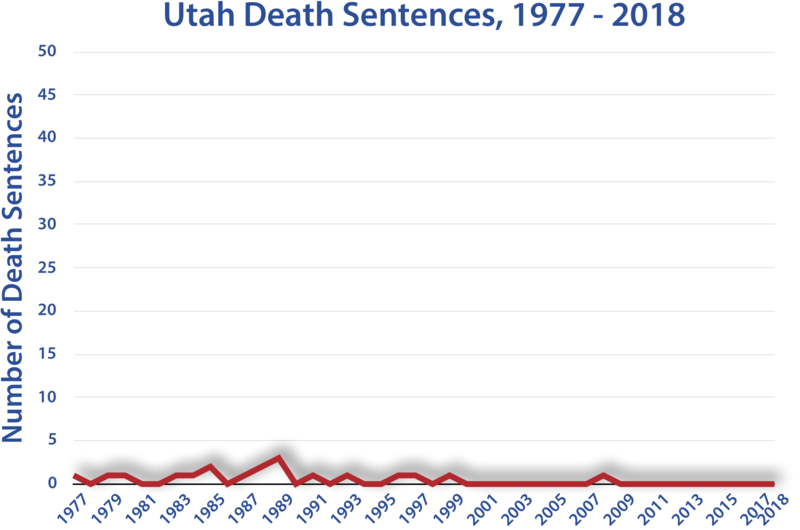 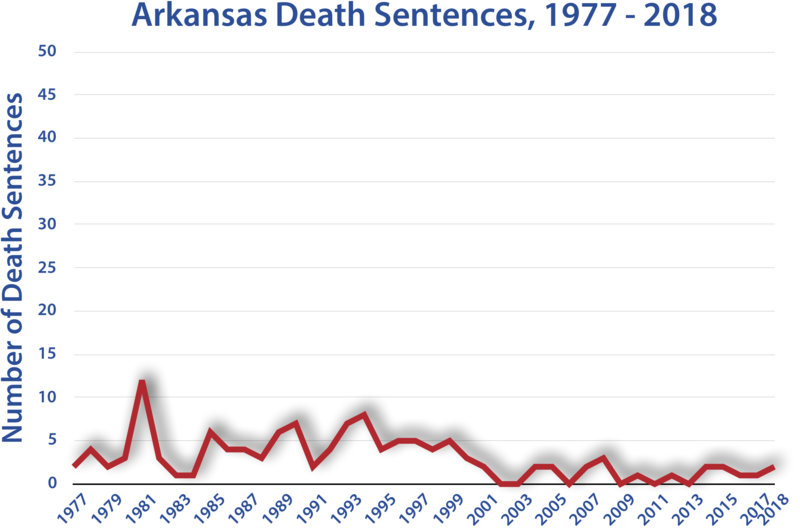 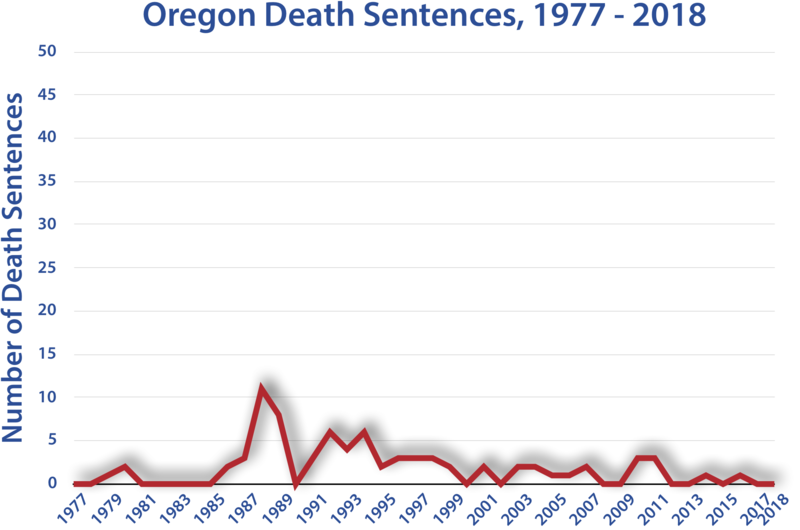 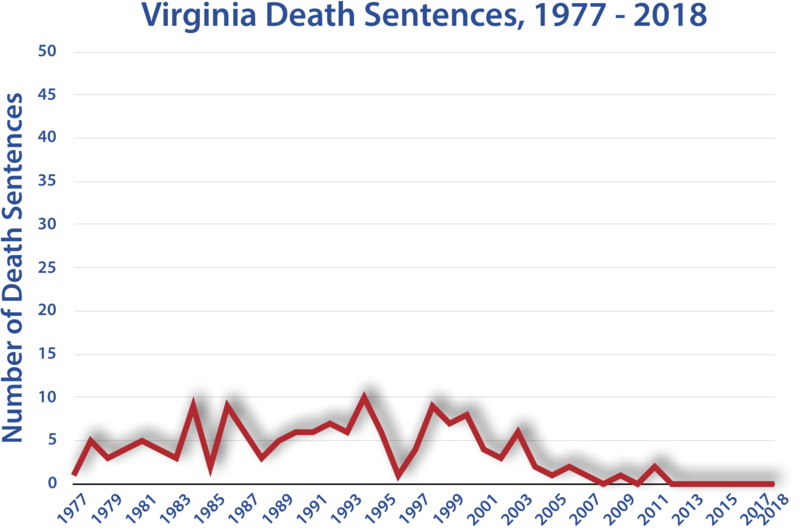 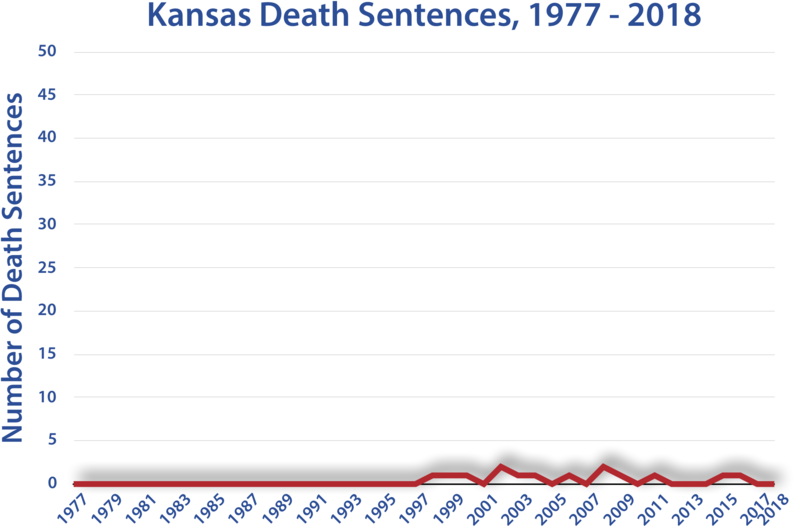 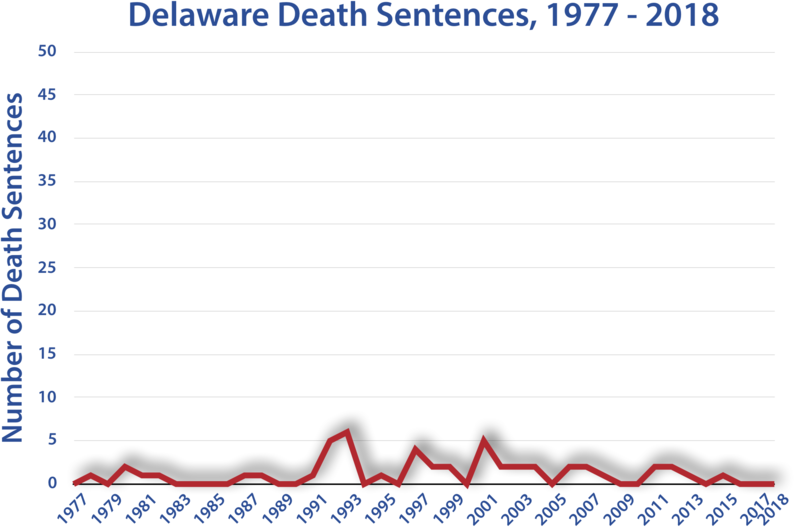 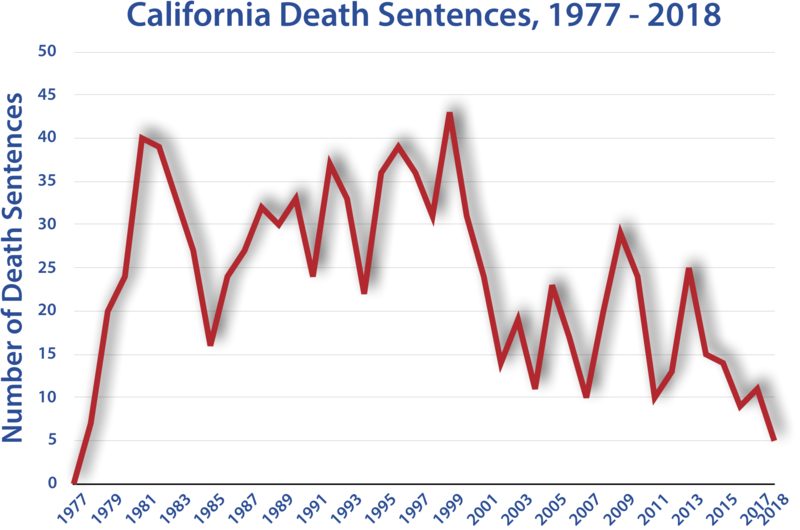 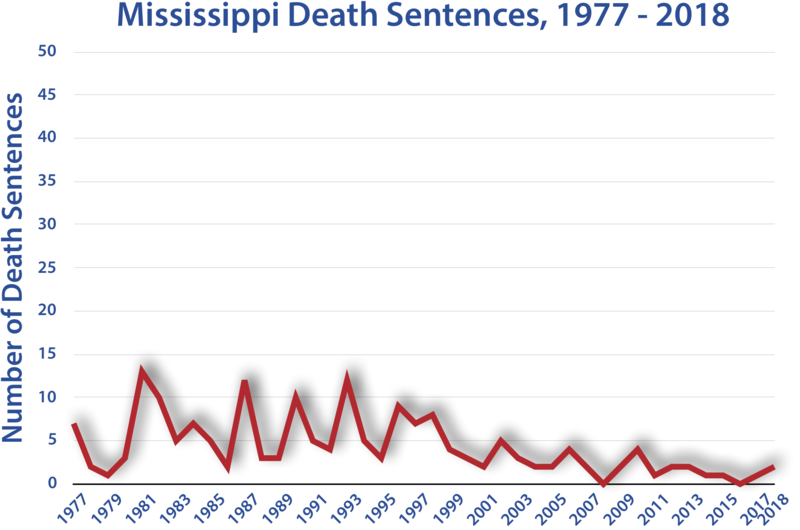 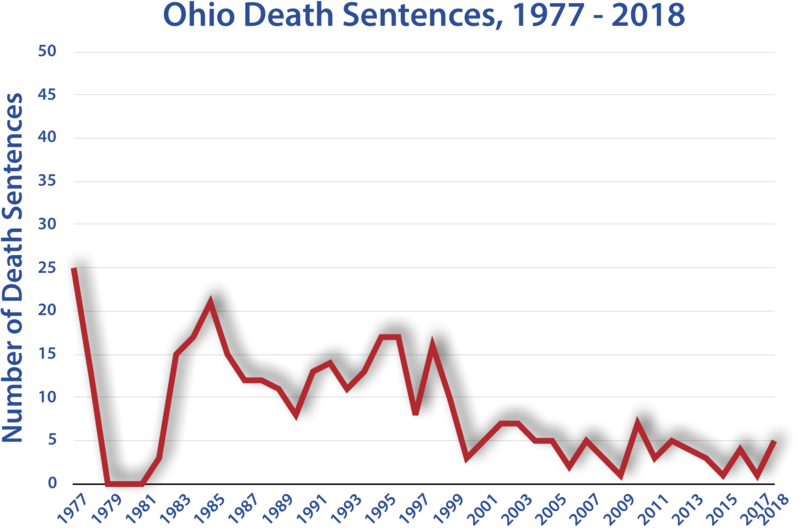 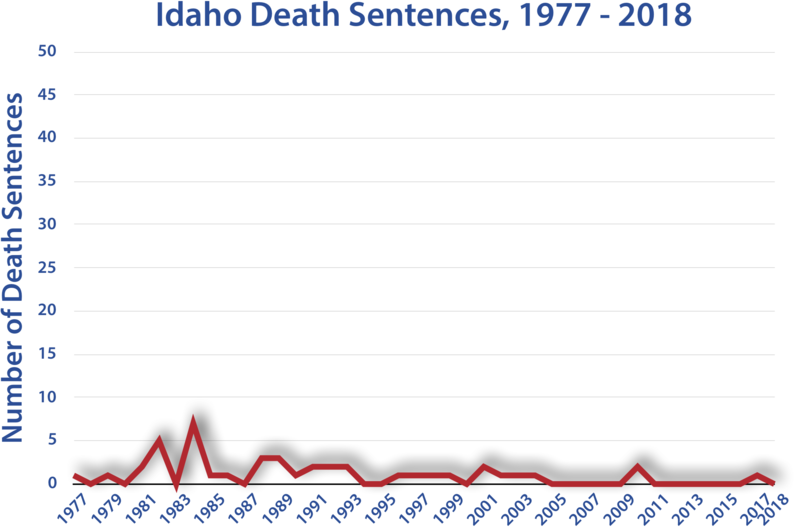 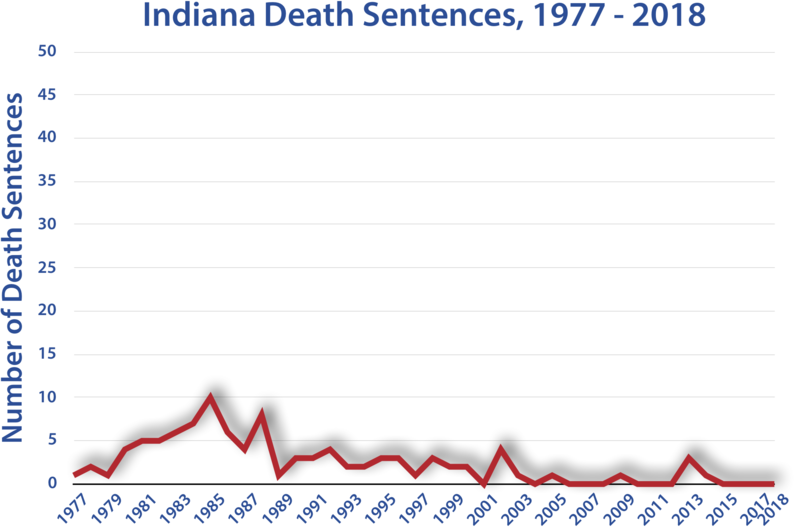 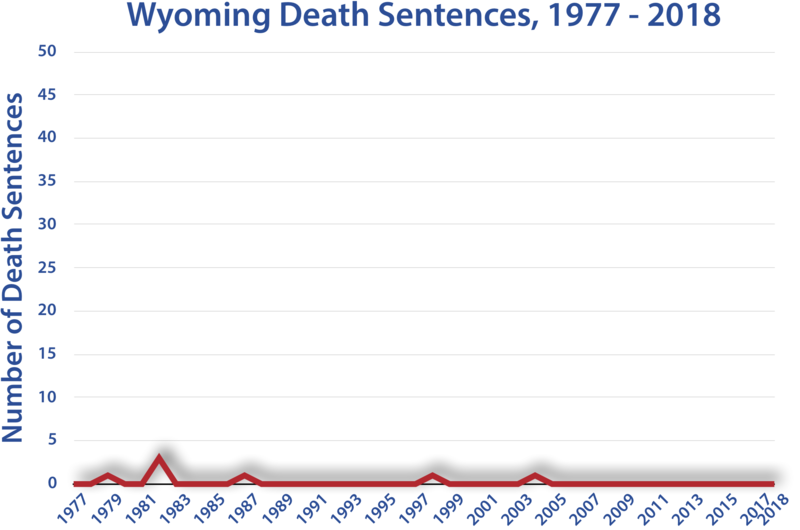 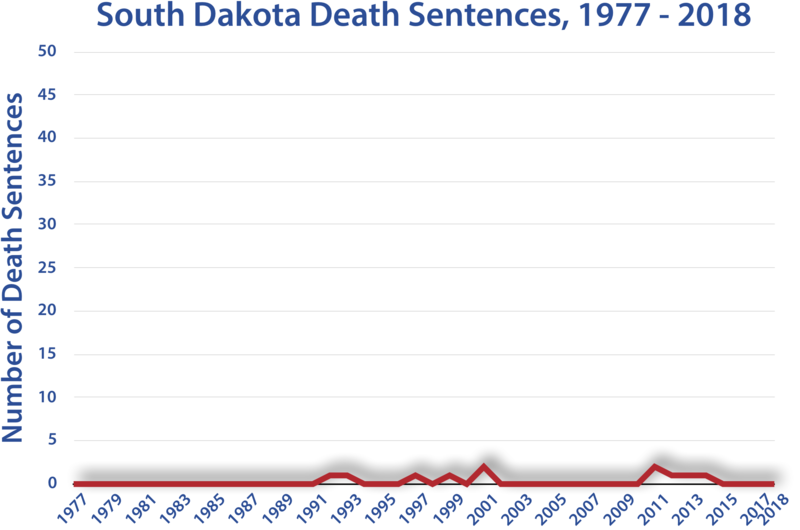 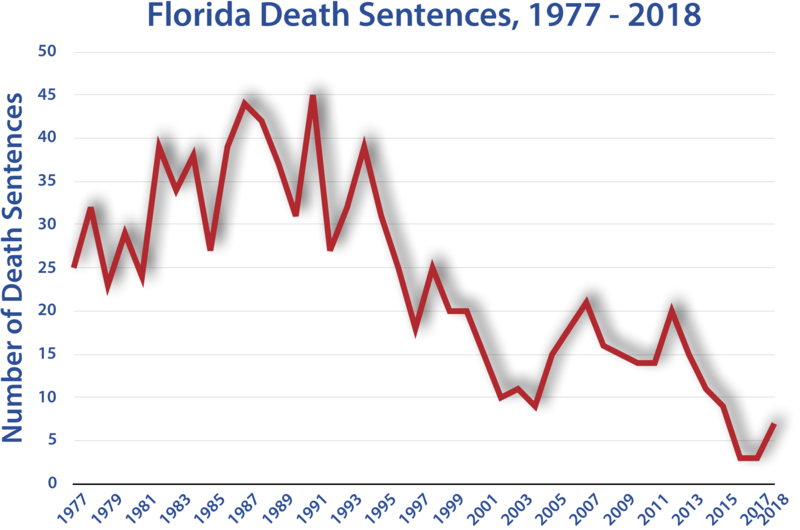 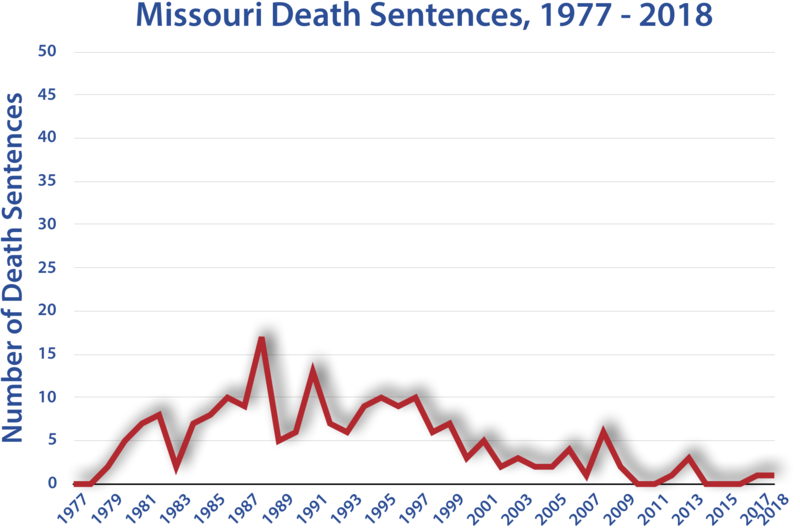 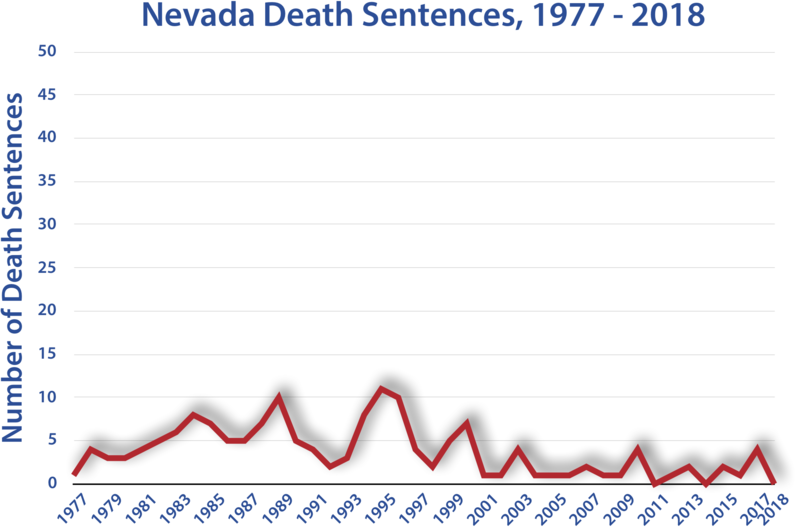 The graphs below show each state's trend in new death sentences from 1994 to 2012. 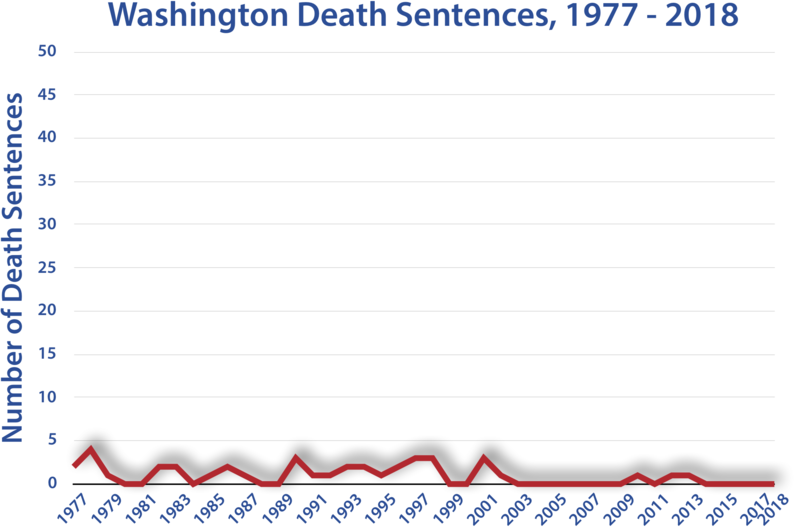 Data prior to 2011 come from the Bureau of Justice Statistics' annual report on capital punishment. 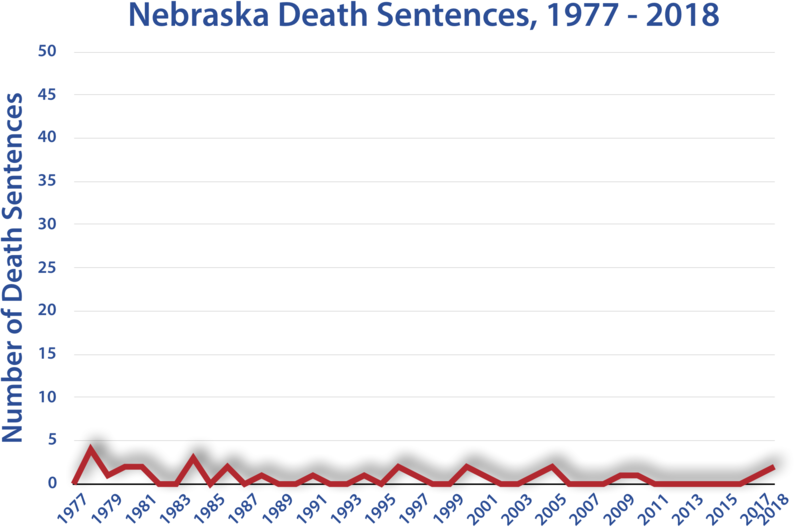 2011 and 2012 data are from DPIC's research. 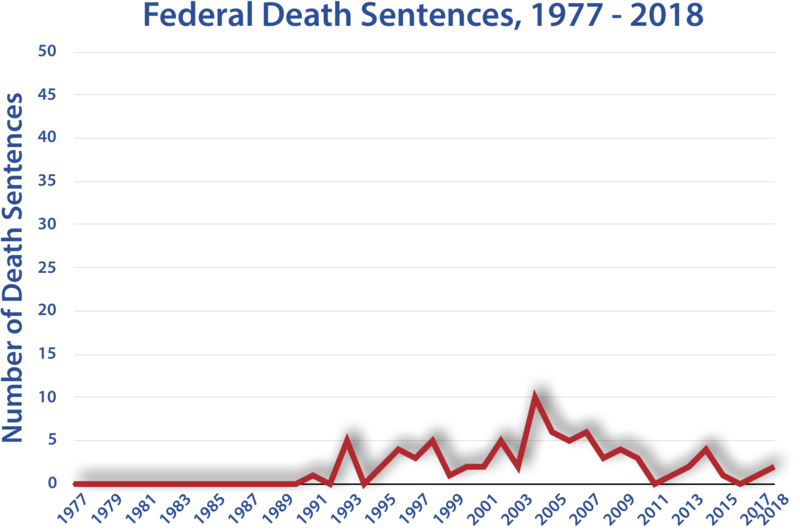 See also Sentencing and State Information.